Your Sarasota dentist, Dr. Hank Michael is a proud member of a variety of dental associations including the American Dental Association, Florida Dental Association, International Congress of Oral Implantologists, American Dental Society of Anesthesiology, American Academy of Cosmetic Dentistry, and many others. In October 2001, Dr. Michael took over the long-term practice of his retiring mentor, Dr. Ridley C. Ward. We remodeled the practice with state-of-the-art equipment and furnishings. Since taking over, Dr. Michael also continually expands his dental education, going above and beyond what is expected of dentists in Florida. Visit Dr. Hank’s page to learn more! The dental care and support team at Sarasota Dentistry is exceptional. They are highly trained, experienced, and prepared to meet your dental needs. The team regularly participates in continuing dental education along with Dr. Michael and are always learning about the latest dental technology. 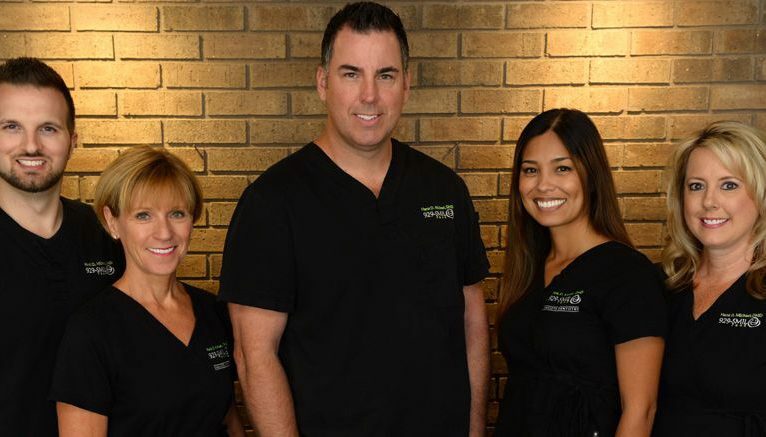 When you add in their passion for great dental care, you have a winning team. No matter your dental treatment – preventative care, Invisalign, teeth whitening, dental crowns, implants, or more – our team is happy to help. Thanks to them, Sarasota Dentistry is one of the top dental offices in Sarasota, Florida. Your dentist, Hank Michael, D.M.D., and his team of dental experts have been providing exceptional dentistry to the community of Sarasota, Florida and the surrounding areas since 2001. They are more than just an experienced dental team, they are a group of people who care about patients. 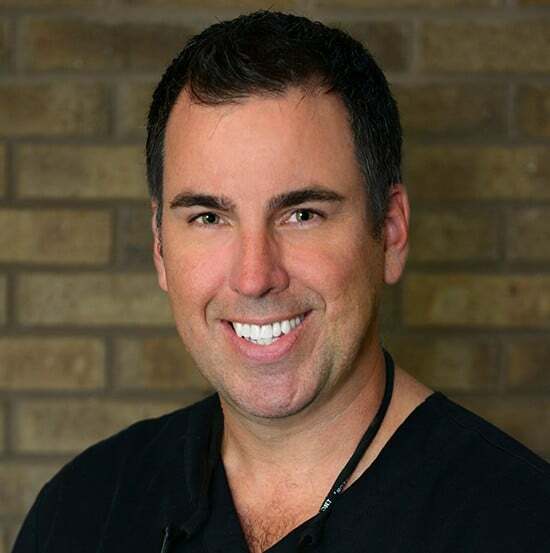 Dr. Hank and his team are always expanding their education in various areas of dentistry including cosmetic dentistry, dental implants, laser dentistry, and sedation dentistry. Understanding and applying new technology and advances in the dental field is essential for successfully treating patients. A focus on innovation helps Sarasota Dentistry provide exceptional dental care in a comfortable atmosphere. Be ready for your first visit with Dr. Hank by reading through our valuable patient resources. New patient forms, answers to frequently asked questions, and more useful information can be found here. At Sarasota Dentistry, we know patients appreciate having the details necessary to make a confident decision about their dental care. Our patient resources are designed to eliminate any uncertainty for patient who have questions about receiving treatment at Sarasota Dentistry. 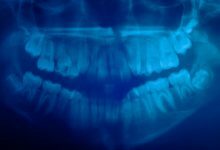 Digital dentistry is a new, better, and safer way for dentists to care for patients. Dr. Michael and the Sarasota Dentistry team have been discovering and applying advances in dental technology since 2001 and our patients are reaping the benefits. First, our office is almost paperless, utilizing digital records, digital X-rays, and digital communication with patient, doctors and insurance companies. 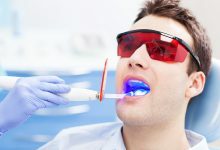 The dental care technology that sets us apart includes 3-D digital X-rays, CAD/CAM computerized one-visit crowns, PRGF surgical tissue engineering, Biolase periodontal therapeutic dental laser, and the DIAGNOdent laser cavity detector - but most importantly, the doctor uses high-powered magnification to perform ALL procedures. Sarasota Dentistry greatly exceeds the requirements for continuing education and invests in current technology to provide superior dental care. This has to be one of the most exciting technologies in dentistry. 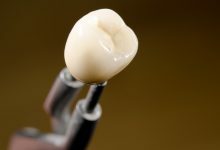 CEREC is a CAD/CAM system dentists use to fabricate porcelain crowns and dental bridges in one visit. This means just one trip to the dentist and only one time getting numb. The quality of the restoration meets or exceeds that of a dental lab. 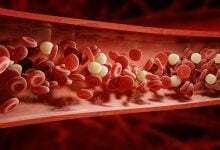 Less pain and faster healing after dental surgery using your own blood. A bit of blood is drawn and placed in a centrifuge to separate and concentrate its healing growth factors. This growth factor concentrate is then incorporated into the surgical site to speed healing, reduce pain and prevent dental infections. Dental implant planning has never been this safe and accurate. 3D is also used for diagnosing dental, sinus, and jaw infections as well as it's role in computer-guided dental implant surgery. It takes just 17 seconds as compared to a medical CT and is extremely safe with less radiation than a set of dental x-rays. Sarasota Dentistry currently utilizes three dental lasers. A soft and hard tissue laser called the iPlus by Biolase, a cavity detecting laser called Diagnodent, and finally a LLT soft tissue laser. The iPlus is used to perform laser assisted periodontal therapy and is FDA approved for a number of various other procedures.